On this day in 1981, Hill Street Blues, television’s landmark cops-and-robbers drama, debuts on NBC. 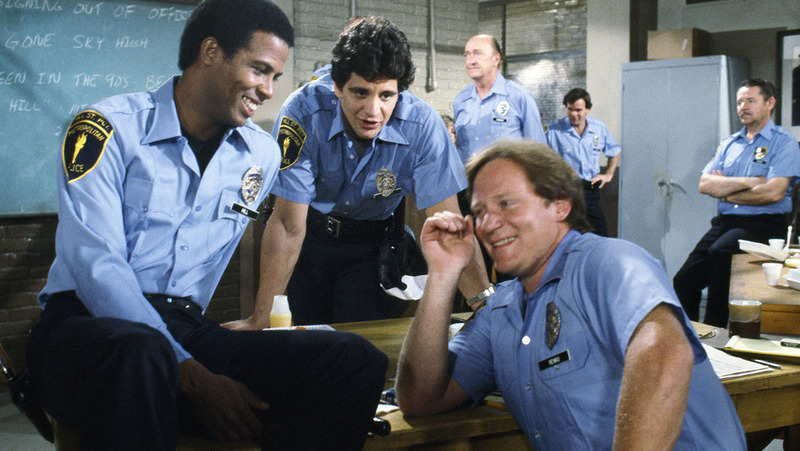 When the series first appeared, the police show had largely been given up for dead. Critics savaged stodgy and moralistic melodramas and scoffed at lighter fare like Starsky and Hutch. 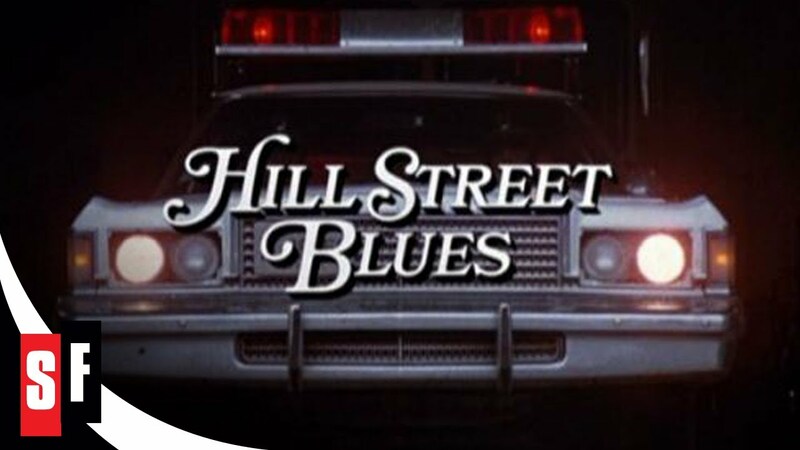 Created by Steven Bochco and Michael Kozoll, Hill Street Blues invigorated television, paving the way for more realistic and gritty fare. The series not only changed the way that Americans viewed police officers, but it also revolutionized the television drama itself. 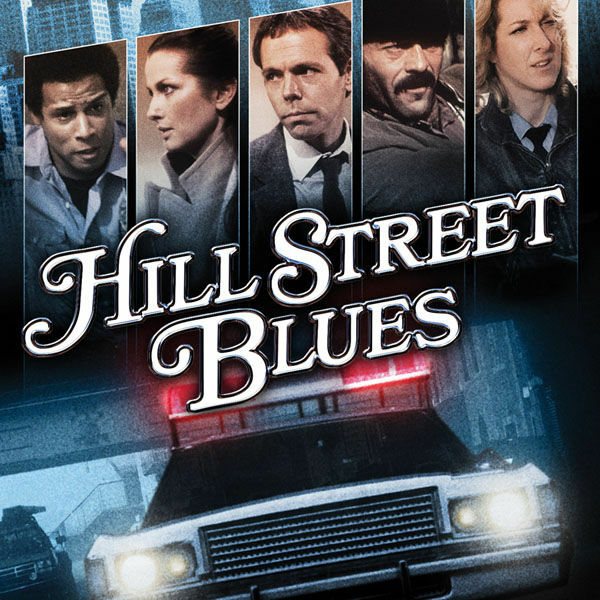 The show resisted formula and introduced the ensemble cast. 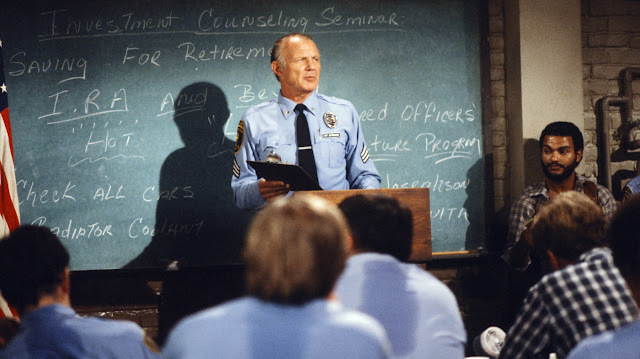 Whereas early cop shows like Dragnet and Adam-12 were centered around a couple of officers who always got their man by the end of the hour, the full squad house of regulars on Hill Street Blues rarely resolved cases in one episode.